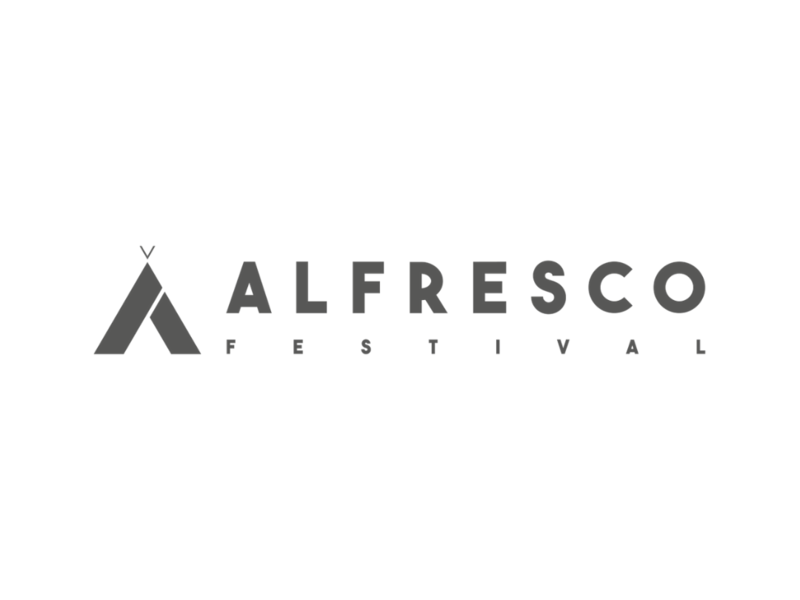 Alfresco Festival is much loved by all who attend. 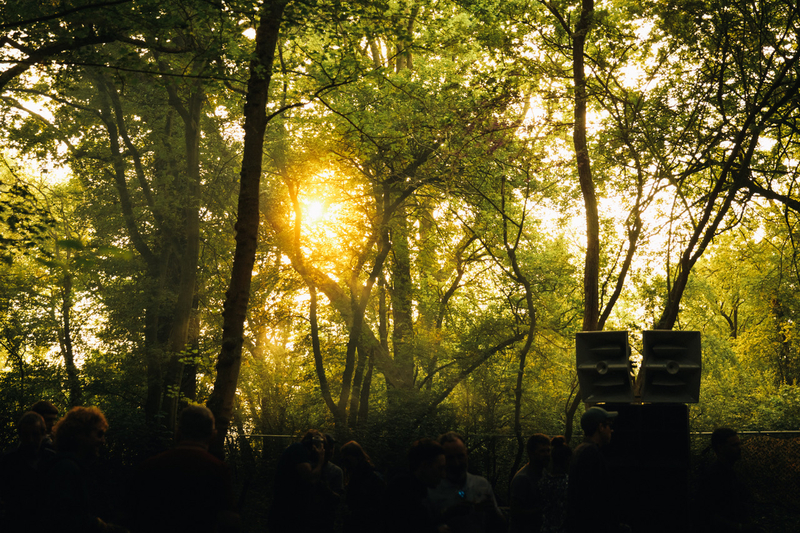 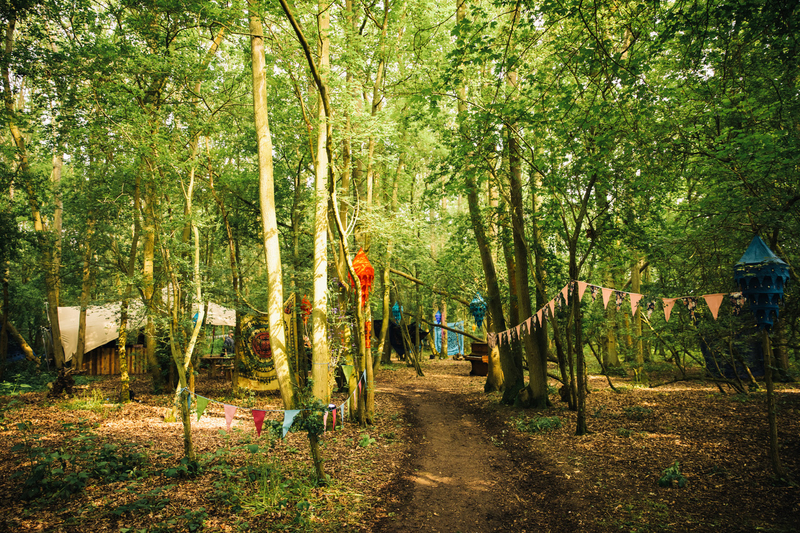 No other festival lets you lose yourself in nature immersed in a soundtrack so expertly curated, yet which maintains the family-friendly vibe of a real community. 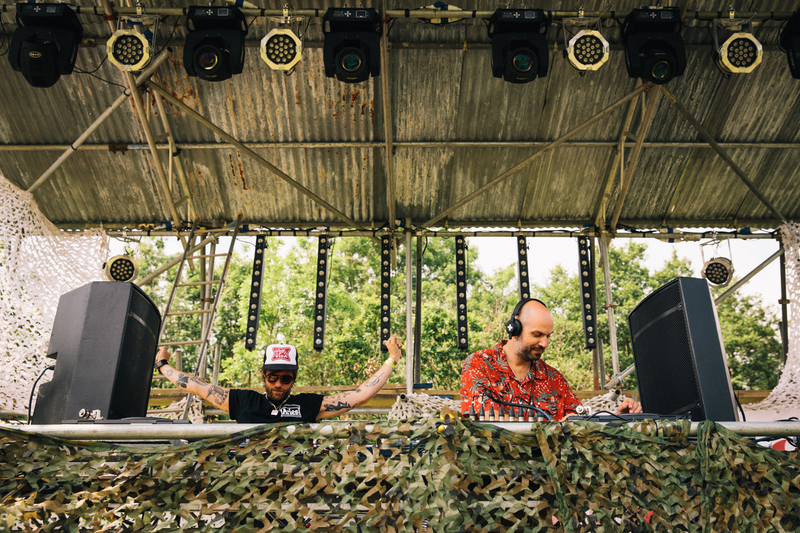 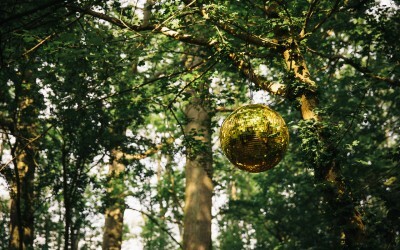 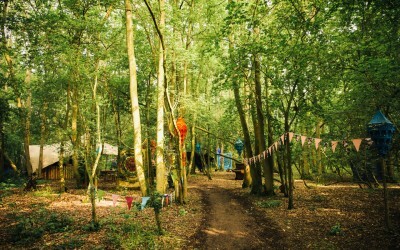 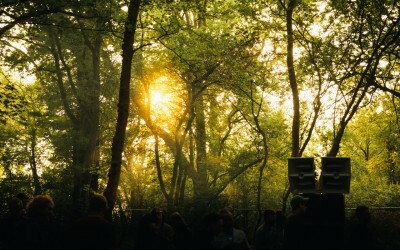 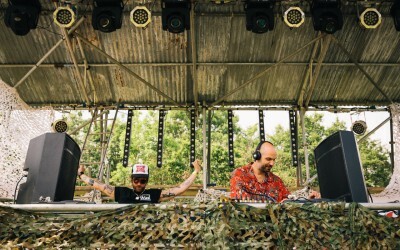 Set in the beautiful woodlands and riverside of Hop Farm in Kent, genuine legends mix with up and coming talent, as old friends, mix with new faces to create a unique atmosphere. 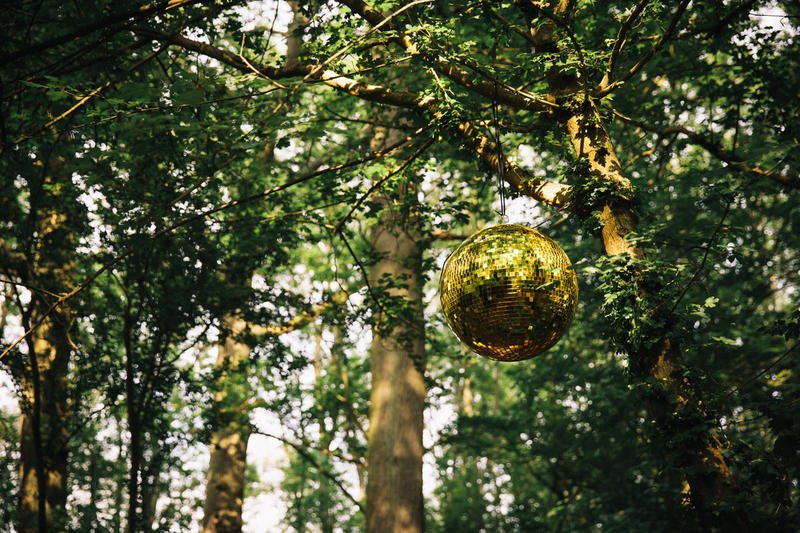 Boutique glamping by the beautiful riverside adds to the charm, and for the first time this year, Alfresco also boasts its own motel, bookable by the night.